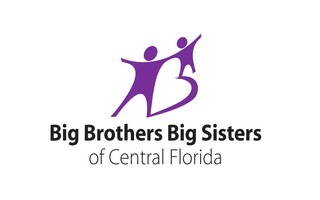 Big Brothers Big Sisters of Central Florida is proud to invite you to our 6th Annual Family Picnic! The Family Picnic will be Sunday, April 8th from 12pm-3pm at Cypress Grove Park (290 Holden Ave. Orlando, FL 32839). There will be delicious food, music, and fun activities for the kids! Please RSVP by Saturday March 30th.